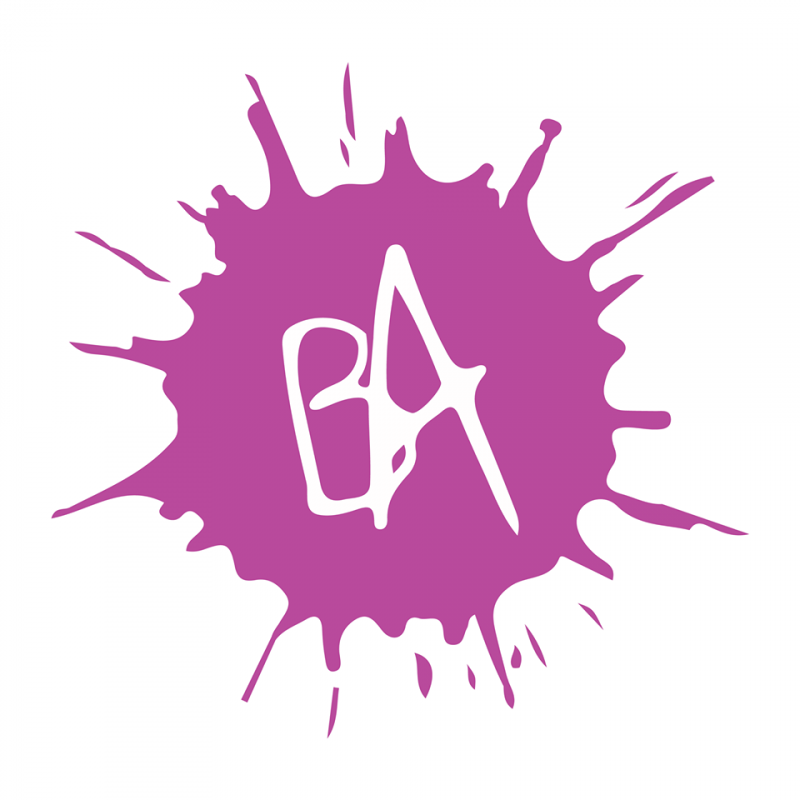 Called “Ann Arbor’s best kept secret” by the Ann Arbor News, Basement Arts produces 10 to 12 shows during the weekends of the Fall and Winter semesters. 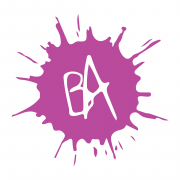 Basement Arts has been a training ground for hundreds of aspiring actors, writers, directors, and designers. Our alumni include Primetime Emmy and Golden Globe Winner Darren Criss (Glee, The Assassination of Gianni Versace: American Crime Story), Yuri Sardarov (Chicago Fire), Zachary Booth (Damages, Keep the Lights On), Joey Richter (Team Starkid), Lucy Liu (Charlie’s Angels), Matt Letscher (Mask of Zorro, The Flash, Legends of Tomorrow) and many more!